This two bedroom cottage is filled with charm and located in the sought after area of Mount Ousley! It's ideally located with easy access to the freeway for those who work in Sydney and/or great for all those students or staff members to access the University of Wollongong a short stroll away. 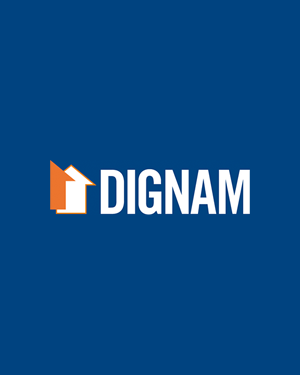 Contact Dignam Real Estate today on info@dignam.com.au or 4267 5377 to book your inspection time.